Our domestic industry developing with the steps taken in the last fifteen years towards strengthening our defence industry and our indigenous products decreasing our foreign dependency have become crucial sources of pride. 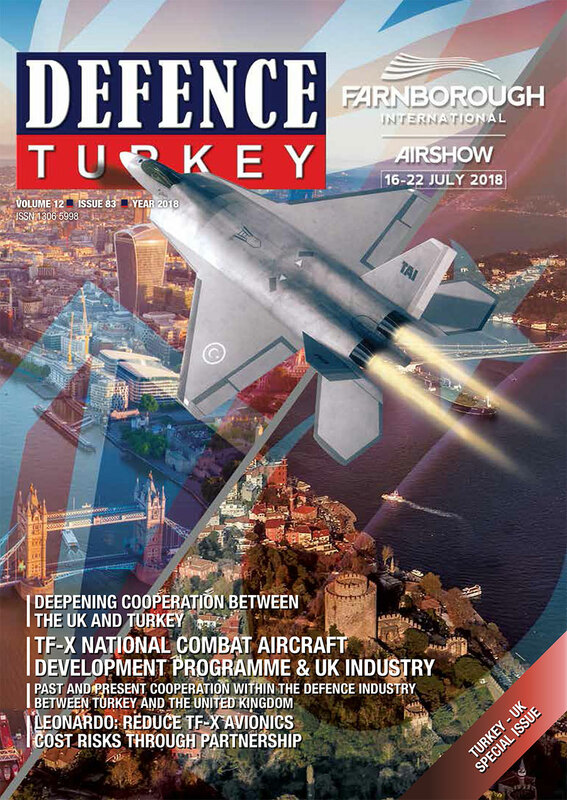 Turkey is now amongst the countries fulfilling its defence requirements through national facilities considerably and moreover, is regarded as one of the essential players of the international defence market. Our close alliance with the United Kingdom, our approach to numerous regional and international issues with similar concerns and common interests create extremely critical opportunities for the development of our bilateral cooperation. Close negotiations on diverse areas are on their course and the cooperation built on defence industry is deepening further every day. The initial steps taken towards cooperative activities specific to the National Fighter Jet (TF-X) pave the way for new areas of cooperation based on systems and subsystems. As the Presidency of Defence Industries, we have been founding platforms through which we follow all these subjects in detail. Specific to the defence industry, we have been carrying out meetings with the participation of the official delegations and representatives of domestic / foreign companies. 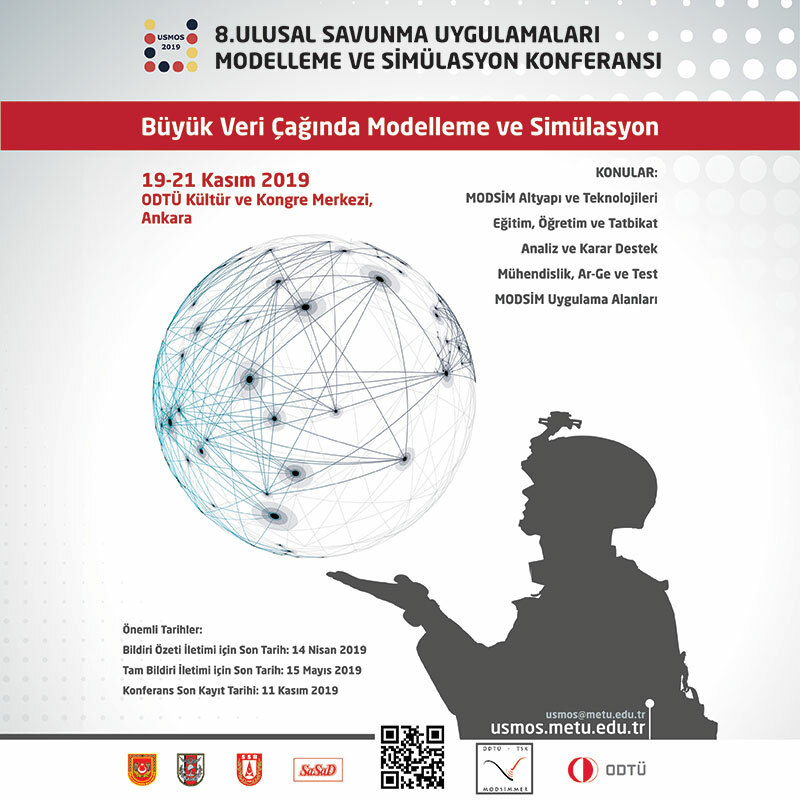 For instance, the last Defence Industry Cooperation Meeting held between the two countries was conducted by the Presidency of Defence Industries in February 2018; and the existing and potential areas of cooperation was examined in detail with the participation of 150 professionals who are experts in their areas. Apart from this, the G2G meetings conducted in respect of merely the TF-X Fighter Jets continue periodically. Then again, in order to increase the cooperation considering this Project, holding an industry day is being planned in the near future, cooperation projects gathering the companies of two countries on common grounds for their benefits are being encouraged. We are also quite enthusiastic about the cooperation opportunities in areas outside of for aviation/aerospace as well. The capabilities we acquired particularly in maritime and the platforms we built are crucial indicators that we are an essential player in that area as well. 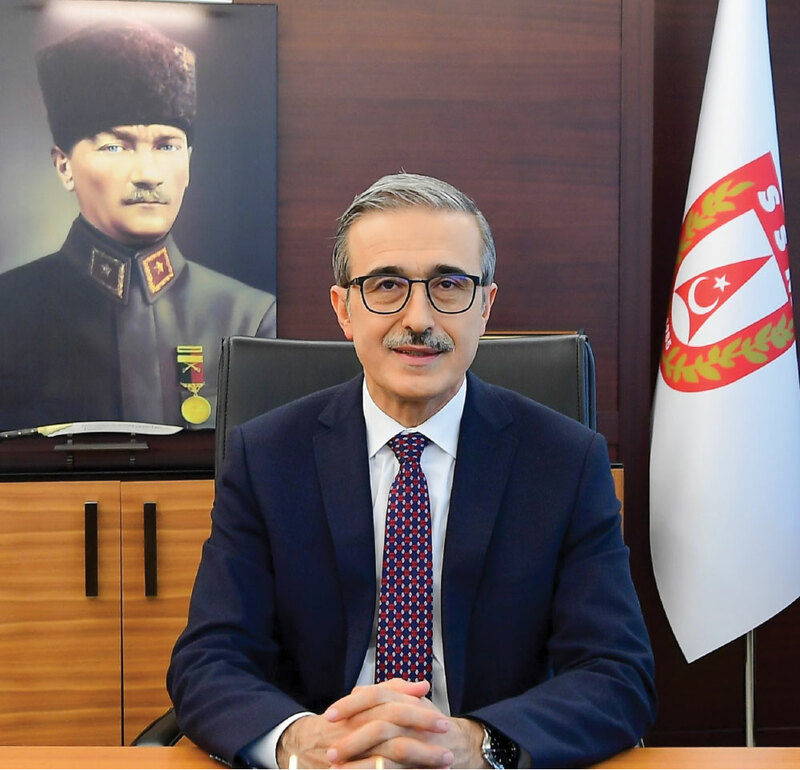 Turkey’s competitive advantages in this area on global scale allows for common development programs with the United Kingdom and we are closely following all types of potential opportunities within this context. We have been going through a period in which our relations with the United Kingdom have been gaining more and more importance not only in the defence industry and specifically aerospace but also in many other sectors, economics being in the first place. Recently, we attended the Turkish – British “Tatlı Dil Forum” under the presidency of our President for seizing cooperation opportunities such as strengthening existing relations, extending our volume of trade and increasing the number of common projects. Representation of both countries at the executive level is an indicator of the importance attached to the relations between the two countries. In this regard, we wish to express our intention and readiness for all types of joint action towards developing our cooperation in the defence industry as the Presidency of Defence Industries through this platform.